These new fancy video games might look impressive, but there is nothing quite as wonderful as playing the retro games from our childhood. It doesn’t matter if your favourite console was the Sega Megadrive, SNES or even PS1 – there’s a retro game out there for everyone. Here are 8 of our favourites. Just try and make it through them without heading to the loft to look for one of your old consoles! Sonic is the King of retro games, and we simply loved Sonic the Hedgehog 2. It was the first game where we got introduced to the wonderful Tails. Sure some people might have have found him annoying but we love the two-tailed fox. Modern racing games are so very boring. In Road Rash you could actually drive past people and give them a sneaky punch. If you timed it right you could even punch them off their bike. Someone always had a weapon that you could grab too. We still hate Bill though. 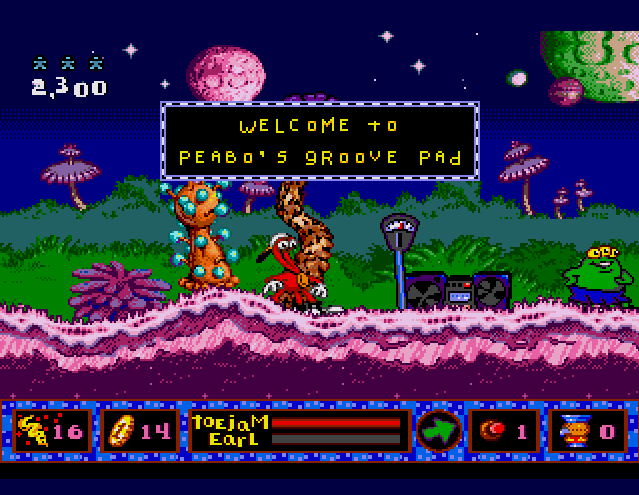 This Toejam and Earl was spectacular. Basically there were lots of bad humans loose on Funkotron which you had to chase down and catch in jam jars. Oh and you got to dance. It was oddly satisfying. Crash Bandicoot is one of the funnest retro games you can play. Mainly because Crash himself is such an amusing, if often rather confused, character. Plus the villains were exceptional characters. Lara Croft is a hard lady to work with, and Tomb Raider 2 was no exception. 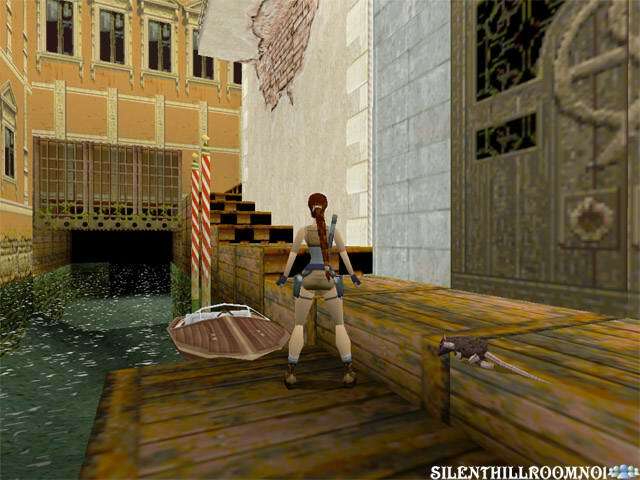 Tomb Raider 2 was incredibly hard, but also very, very fun to play. You could ever come across a T-Rex. Plus playing around in the mansion and shutting the butler in the fridge is great fun. Gotta catch em’ all! And with Pokemon Blue we did. We walked miles through grass and Safari Zones trying to find all the rarest Pokemon. All while becoming a Pokemon master and taking down Team Rocket along the way. Save the Princess save the world! Plus in this Mario you could become a tail-waggling raccoon, which was great fun. Be aware though, Mario 3 is very, very hard. Prepare to be highly frustrated. Especially when it comes to the underwater levels with those jellyfish. 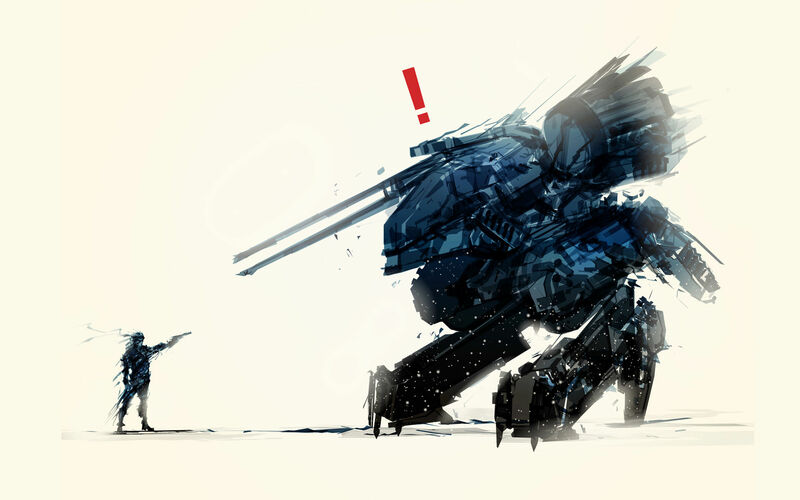 Metal Gear Solid was the first MGS game as we know it, it was 3D and it was the first MGS that read like a movie. 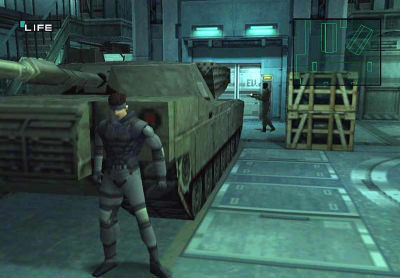 Solid Snake took us on an epic journey against some amazing bad guys including Psycho Mantis who actually used his psychic powers to make your controller vibrate. Unless you changed the port and confused him! Next articleWas There A Ghost Filmed On The X Factor In Simons House? This Burn Survivor Shows How Strong A Person Can Be & We Saluter Her For That!